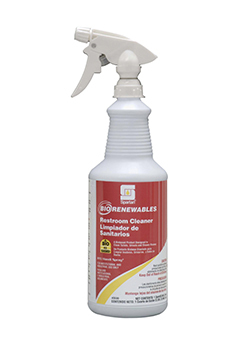 Over 90% of customers polled stated that unclean restrooms or unpleasant odors would negatively impact their perception of a facility. 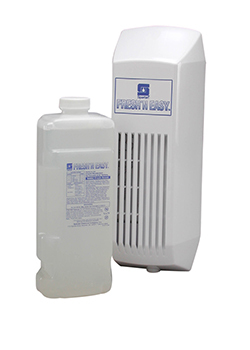 Restroom care and cleanliness is of high importance in any facility. 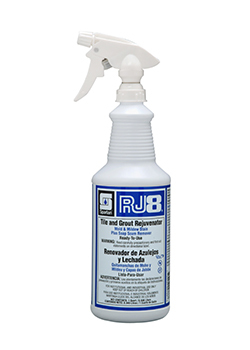 Not only does regular routine maintenance ensure the safety of guests and residents, it positively impacts the perception of your business. 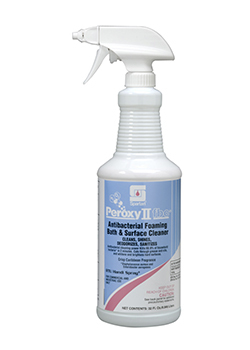 Restrooms require specialized cleaning and maintenance in order to kill germs and eliminate odors. 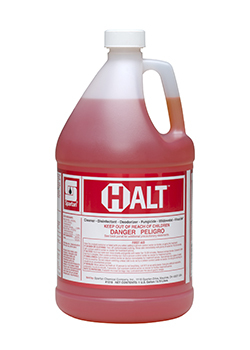 Spartan Chemical provides the products and materials needed for effective restroom cleaning, giving users, customers, and employees a positive impression of the cleaning operation. 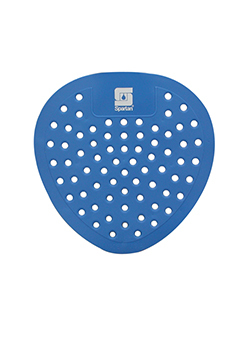 Spartan Chemical Company, Inc., a recognized leader in the formulation and manufacture of sustainable cleaning and sanitation solutions for the industrial and institutional market, announced today the availability of Airlift® Ultra Fragrant Urinal Screens and Commode Clips. 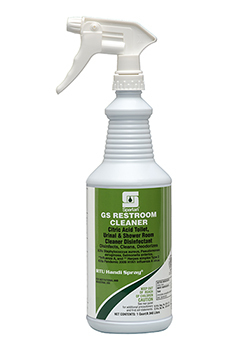 Spartan carries an entire line of restroom care products to properly and efficiently clean every area of the restroom and eliminate odors. 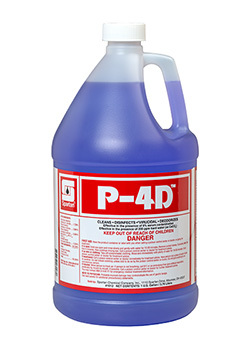 Products designed to clean and disinfect against many dangerous bacteria found in toilet bowls and urinals. 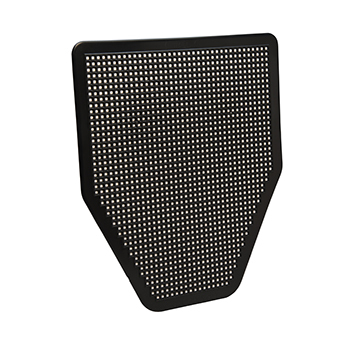 Mats, rim cages, screens, and deodorizers - all designed to control restroom odorss between cleanings and promote a positive perception of clean. 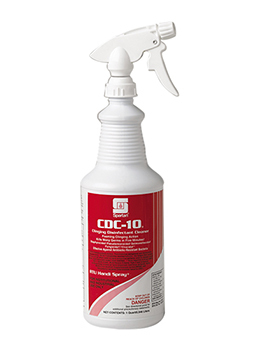 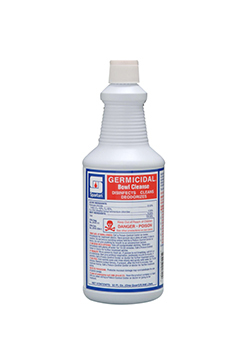 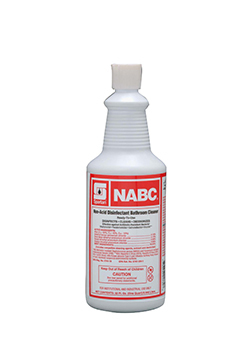 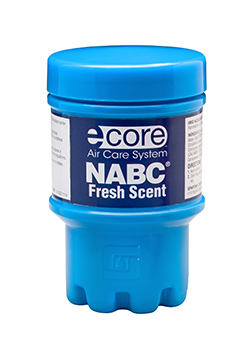 Formulas specifically designed to clean and disinfect, removing soap scum, stains, soil, and other unique sink and counter bacteria. 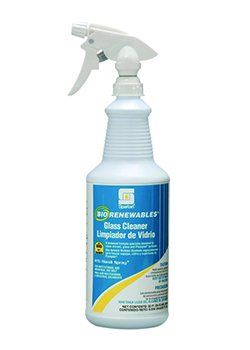 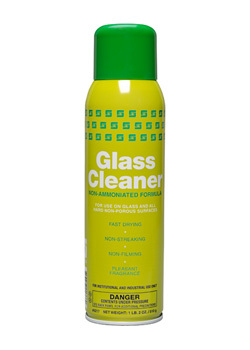 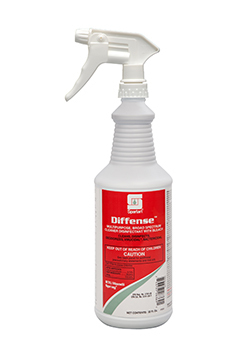 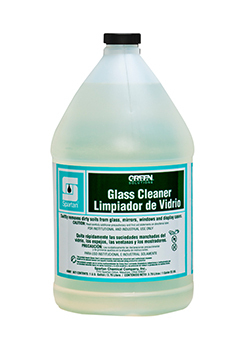 Glass cleaning products for restroom mirrors and surfaces. 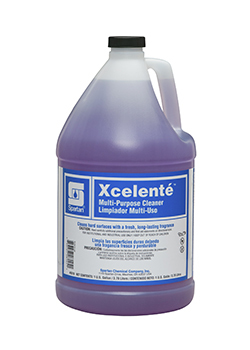 Restroom floor care products for a clean finish. 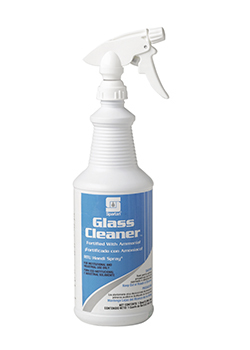 Spartan’s HealthCheck uses a three-pronged approach to ensure proper environmental cleaning is achieved – TRAINING, VALIDATION, and DOCUMENTATION.